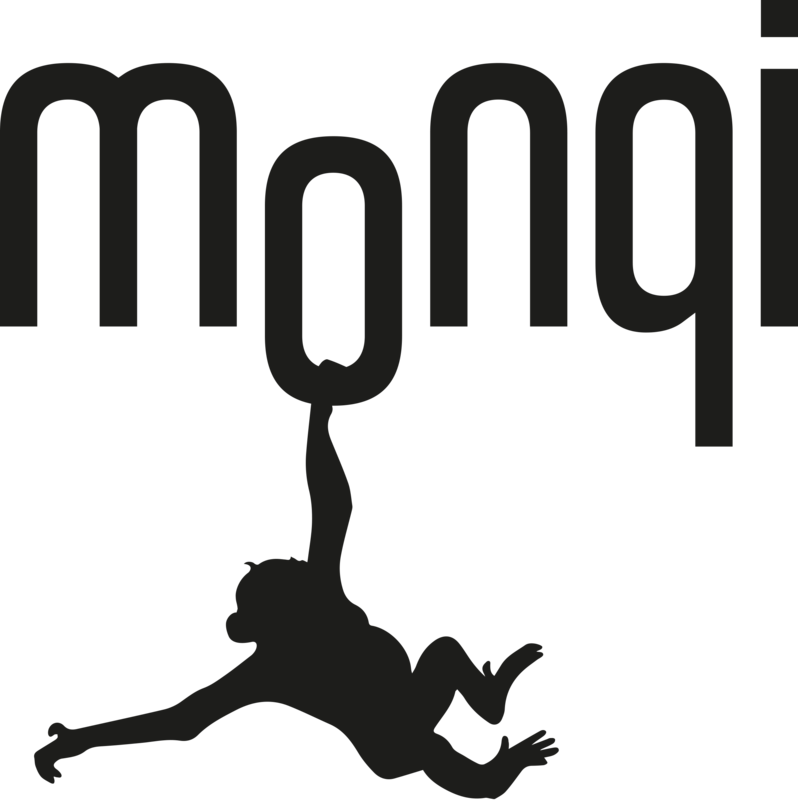 With monqi you do not need a google account and if you do decide to you do not need to pair it to a google Family link account. Monqi offers more features than family link and is easier to set-up. On starting the phone for the first time we recommend that you get to the home screen as soon as possible. This mean skipping through the standard android set-up: Do not set-up wifi, do not set-up google account, do not put in passcode. once on the home screen click the monqi icon. Now you will be able to set-up wifi, do a pin-code etc.